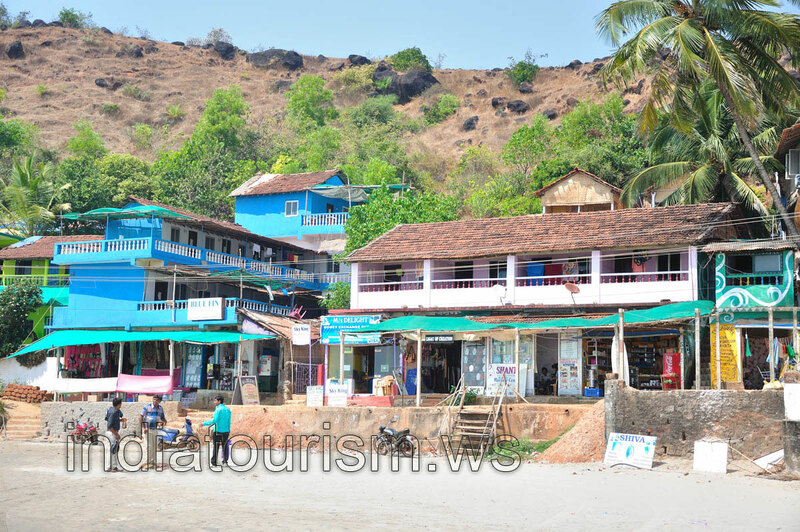 Arambol's popularity is recent, compared to the long list of Goa's other well-known beaches. Its empty shoreline and beautiful hills to the north were discovered when travellers moved farther from the center of Goa in search of peaceful and secluded locations. As word spread about this last beach of Goa that is still away from the crowds, Arambol entered guidebooks and tourist brochures, and its days of isolation slowly faded into its past. Yet, Arambol remains far less crowded today than the beaches closer to Panaji, thanks to the local resistance to large resorts and hotels.